There's nothing we love more than a designer collaboration. You too? Well, get ready. As Racked pointed out from WWD, one of Halston's diffusion lines, H by Halston, will be sold on QVC this September. The line will include caftans, jumpsuits, knits, jersey dresses, and footwear, ranging from $32 to $339. "[The QVC line] will translate evening wear glamour into daywear and casualwear that's more accessible to consumers," Cameron Silver, the line's fashion director, told WWD. We'll keep you updated as we learn more and get a glimpse of the collection. 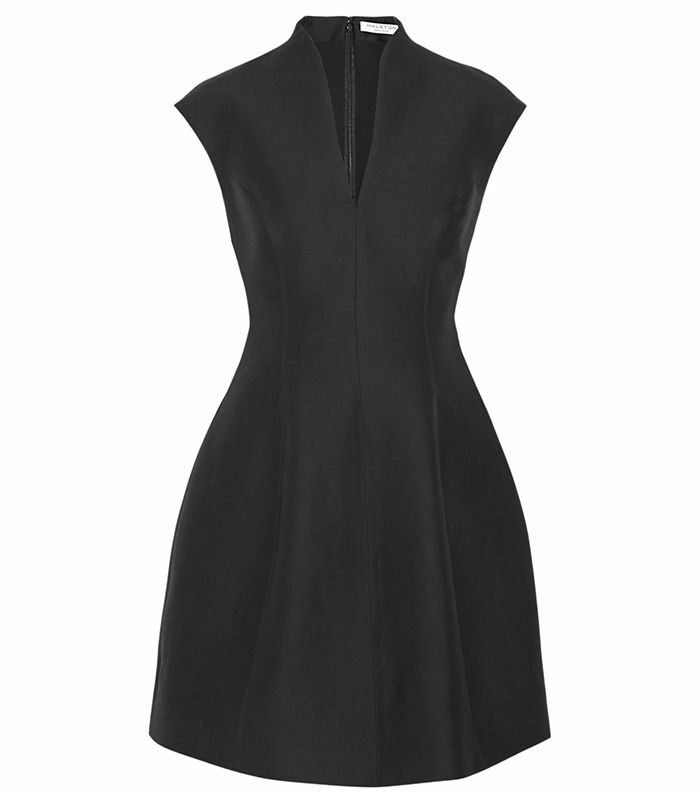 But if you're in the mood to shop Halston Heritage finds available now, keep scrolling. What do you think of this news? Are you excited to shop the line? Let us know in the comment section below!